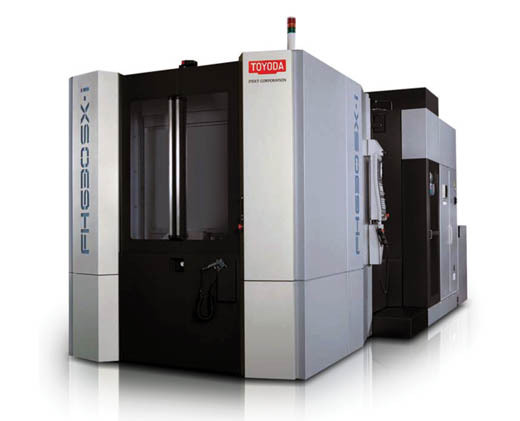 With superior performance that is distinctly Toyoda, we manufacture state-of-the-art horizontal machining centers for efficient production and high-precision machining. 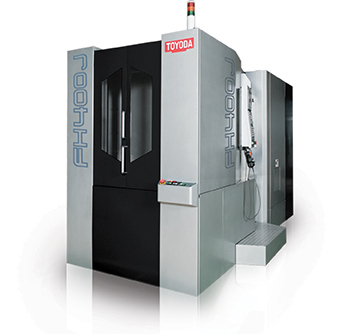 Toyoda horizontal machining centers provide industry-leading speed, rigidity, and accuracy to keep machine shops productive. Designed for speed, the J and S series offer quick acceleration, fast traverse rates, and rapid tool change time resulting in reduced cycle times. SX Series is fast and powerful, enabling heavy cuts with the best speed and performance in its class. These machines feature powerful spindles and dual ballscrews on the Y and Z axes. 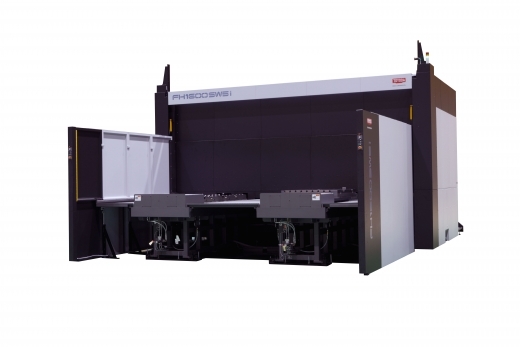 Specializing in heavy-duty cutting applications, the FA Series features box guideways and powerful spindles for heavy-duty cutting. 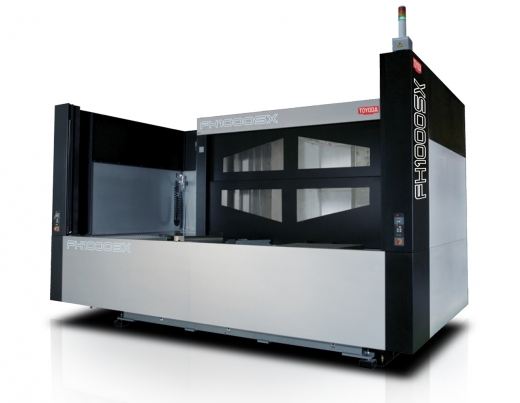 Five Axis machining centers are ideal for complex, prismatic workpieces. 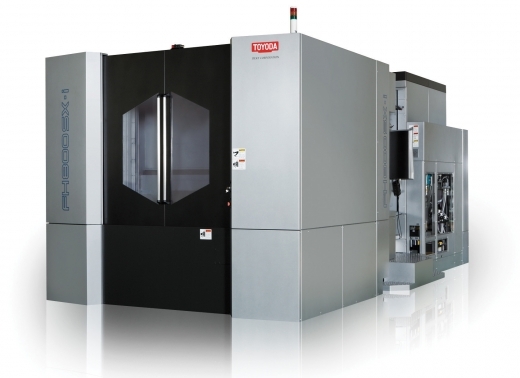 Five-axis machining centers are ideal for complex, prismatic workpieces. The FH1250SW is designed to efficiently handle large workpieces requiring long reach for drilling and boring applications through the use of a quill spindle. The FH1600SW-i is designed to efficiently handle large workpieces requiring long reach for drilling and boring applications through the use of a quill spindle. 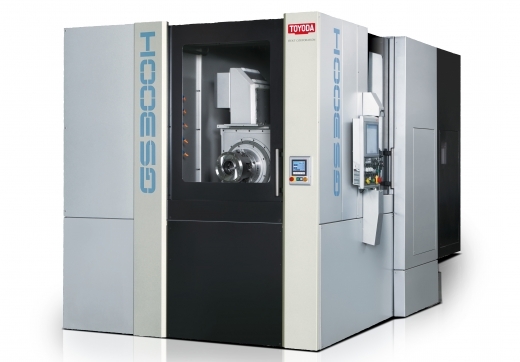 Multitasking Horizontal Machining Center is the first in the world to equip a skiving function to a general purpose horizontal type machining center to achieve mass production of gear parts.